I work in downtown Jacksonville. Next to our office, is a large open field that at one time was home to the city's main power plant, until it was relocated decades ago. In the last month or so, a couple of coyotes have taken up residence in the field and adjacent woods. How they got there, I have not the foggiest idea. 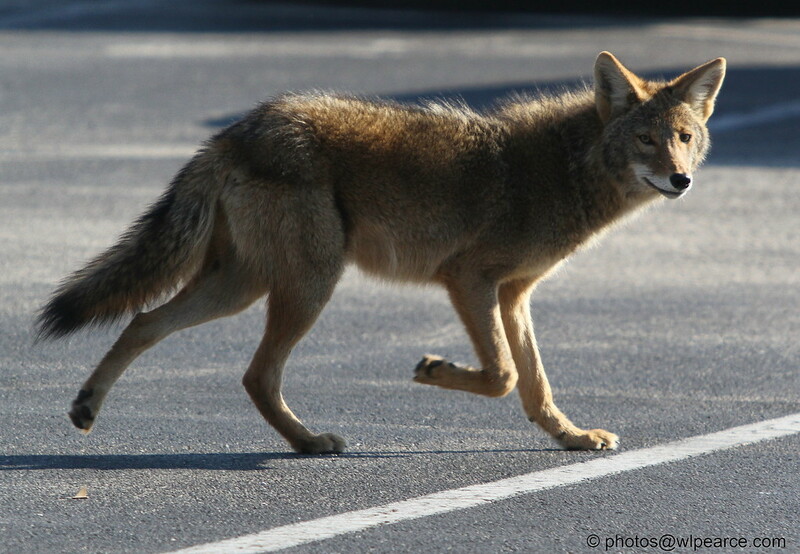 How do a couple of wild coyotes make it from the forests thirty to fifty miles out of town, through the suburbs, down city streets to set up shop in a very urban environment? Smart I guess. 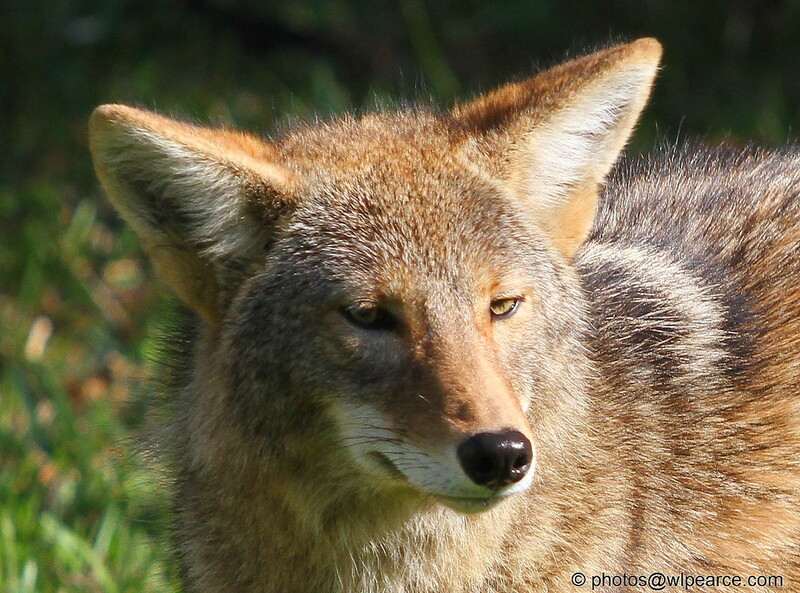 Soon after the first sitings, we were told that a trapper had been hired to trap the coyote (we initially thought there was only one). 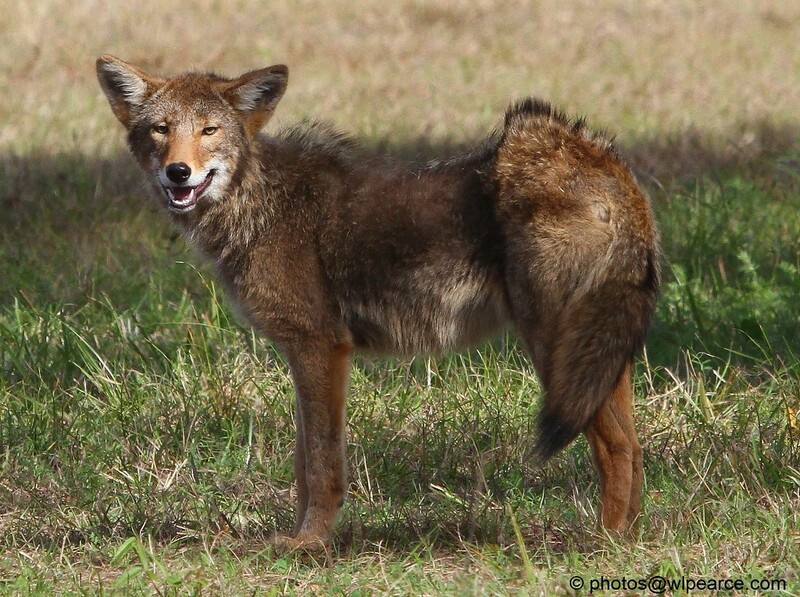 And when I say "sitings", I don't mean someone saw a coyote head poking up out of the underbrush. These guys (or girls) were trotting through the parking lots and down Prudential Drive in broad daylight! We had suspicions there were two. One has a high hip, almost deformed, and the other sleeker lines, but during the first couple of weeks, no one saw them together to confirm our conjecture. After a couple weeks of daily sitings, they just disappeared. We thought the trapper had finally been successful, but then after a week of no sitings, someone saw both of them together in the field. Since then, they've been seen together frequently. They must really be wiley, as the saying goes. 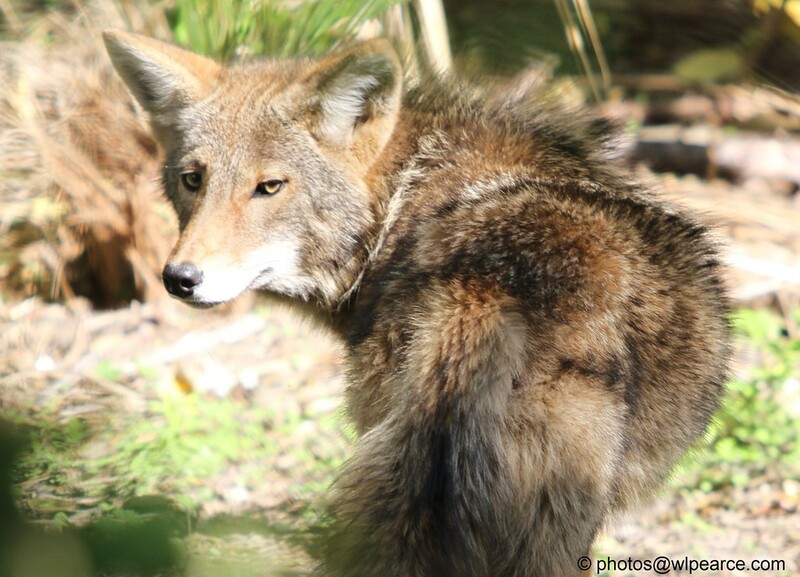 Two trappers have been working for two months trying to capture these coyotes. 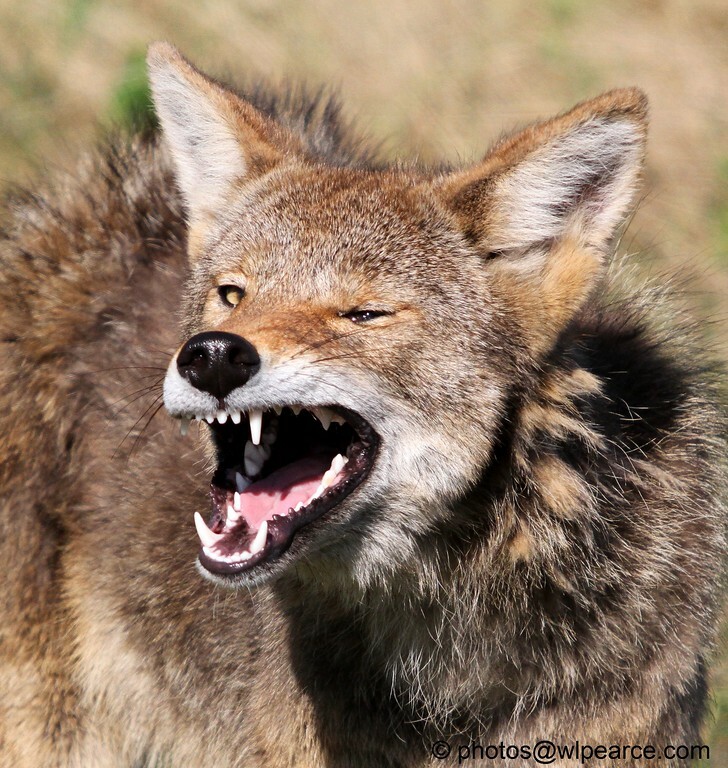 I think the coyotes laugh at them. At this point, I'm not sure why bother. The coyotes don't seem to be hurting anyone. They're certainly not threatening in any way (despite the teethy photos). I'd like to lure them to my neighborhood for a while to work on our feral cat population. Poor planning... how's he going to land? Now That's a Florida Beach House!